House No. 7. Vikiye Colony. Dimapur – 797112. 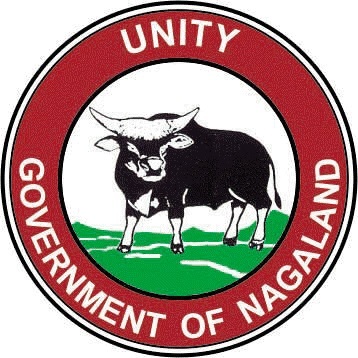 Nagaland. Landmark : Next to IMC Hall. Landmark : Ao khel , Nuton Bosti, Circular Road, Dimapur, Nagaland. Landmark : Opp. Tourist Lodge Dimapur : 797112, Nagaland. Landmark : Near Public College of Commerce, Station Road, Dimapur- 797112, Nagaland. Landmark : Golaghat Road, DIMAPUR- 797112 NAGALAND.